Our personnel have had many years of experience with precise humidity measurement and control for research and laboratory applications. 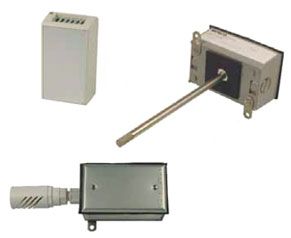 There are many humidity sensors available and we can select any type to meet your particular needs. We can provide single channel or multiple channel humidity instruments, with calibrations to 1% or 2% accuracy. Multiple sensors can be matched to each other to within 0.1% RH at any given condition. 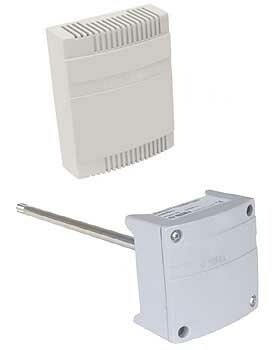 And we can add humidity inputs and humidity sensors to our any of our temperature instruments. All of our humidity instruments come with our versatile and powerful PinPoint Monitor software package for display, plotting, logging, retrieval, and analysis of data. 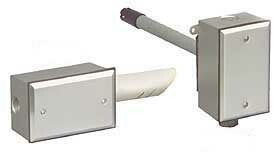 If you need precision humidity sensing, please contact us for a quotation: humidity@gecinstruments.com.